What is your application for making appointments? How to record his appointments? If the appointment is in Papineau, is it at the Papineau metro, Papineau boulevard or Papineau coffee? It would be stupid to wait for nothing because you misunderstood. 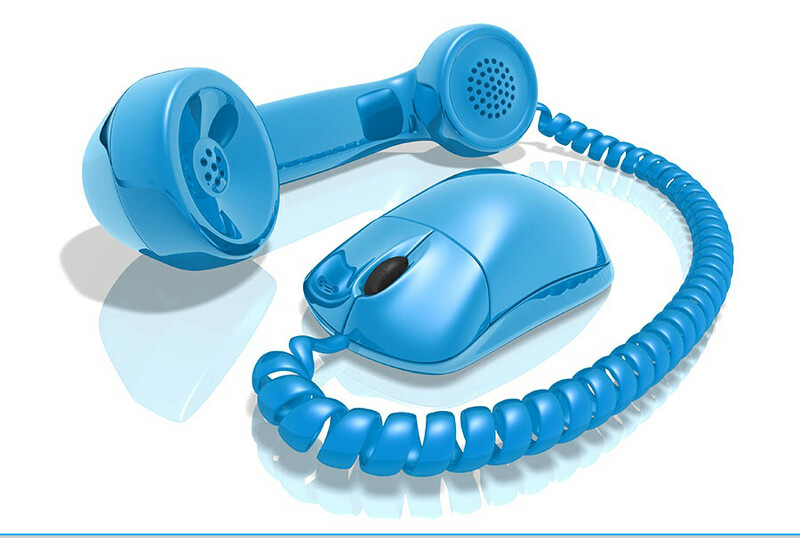 Phone CELLULAR is great to be able to contact in case of delay or unexpected issue. The surname and forename of the person. Step 1. Please choose a service. Do you want to make a reservation by phone? Or at least, you want to be reminded? Do you have a question or would you like to be accompanied in your steps? We will contact you according to your availability. The available reminder schedules are calculated according to the time zone GMT + 1 and do not adapt to the time differences of the DROM regions. Your personal data are used only for the purposes of managing and executing your service request. This information can not be the object of any treatment besides which you communicate it to us. Step 2. Please choose a free date. Step 3. Please fill the below form. The first thing to do is to record all your appointments! Do not fall into the trap of saying that you have a good memory and that you will remember it. Fatigue, stress and lack of time are the worst enemies of memory. So before you start to lose tips, start now to take good habits by writing exactly all your appointments.